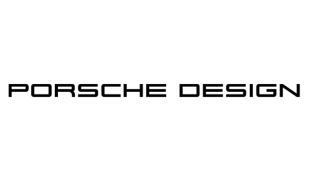 Porsche founded in 1931 by Ferdinand Porsche. Porsche is a German manufacturer of sports and luxury cars. Today is a subsidiary brand of the Volkswagen Group. 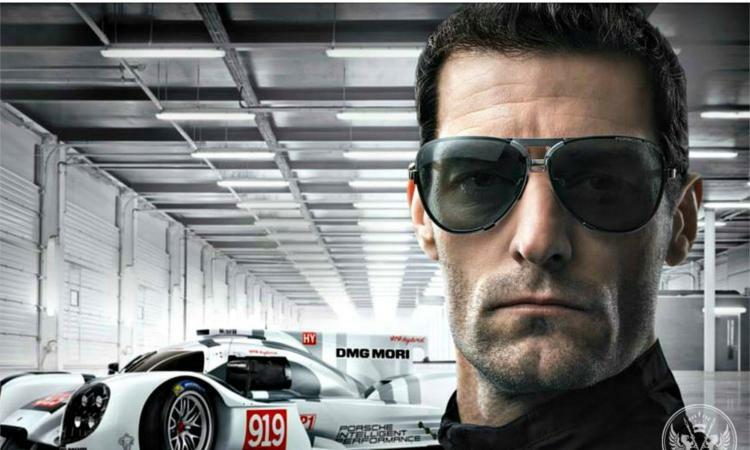 After 1972 the company founded the Porsche Design and began manufacturing sunglasses, watches, furniture and more.